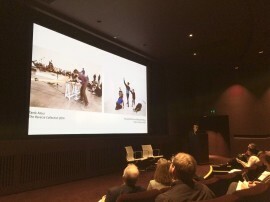 New collection displays at Tate Modern when its extension opens in June will feature work by 300 artists from 57 countries, 75% of which have been acquired since 2000. 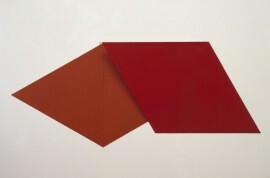 London-based artist to create new work in response to gallery’s neo-classical Duveen Galleries. 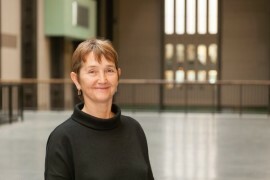 Frances Morris, who has been part of the Tate team since joining as a curator in 1987, has been appointed the new director of Tate Modern. 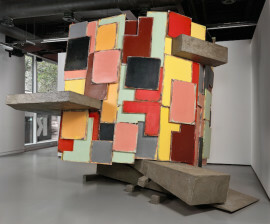 As Phyllida Barlow becomes the 40th artist to join Artist Rooms, it’s announced that a new, dedicated exhibition space for the collection at the Tate Modern extension will debut with work by Louise Bourgeois. 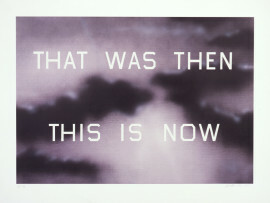 The renowned American artist is to donate one impression of all future prints created in his lifetime to Tate. 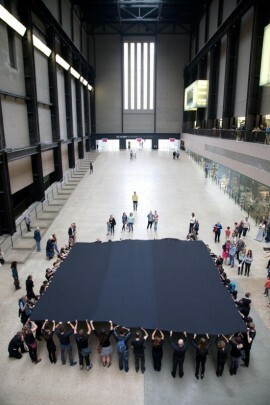 Penelope Curtis, director of Tate Britain, is leaving London to take up a new role in Portugal.